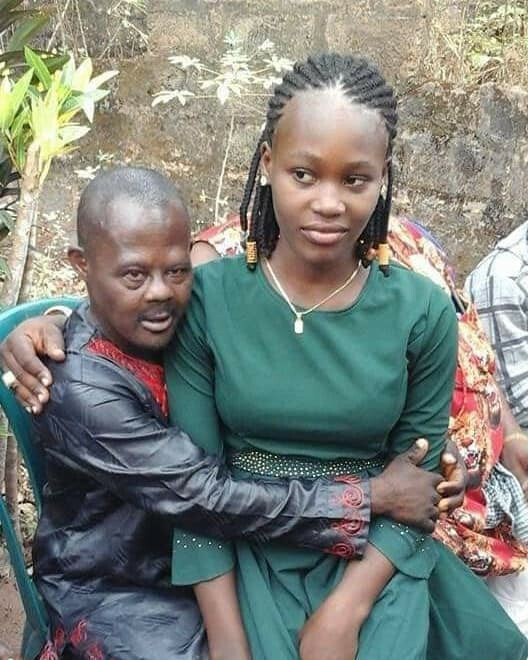 A 15-year-old girl, Miss Chinwe, that was recently married off to an older man, Izuchukwu Igwilo, from Anambra state, has been rescued. Last week, there was a public outcry on all media platforms after photos from the introduction ceremony of Chinwe and Izuchukwu surfaced online. Activist, Prince Harrison Gwamnishu, who championed the course for Chinwe to be rescued, gave an update on Saturday. 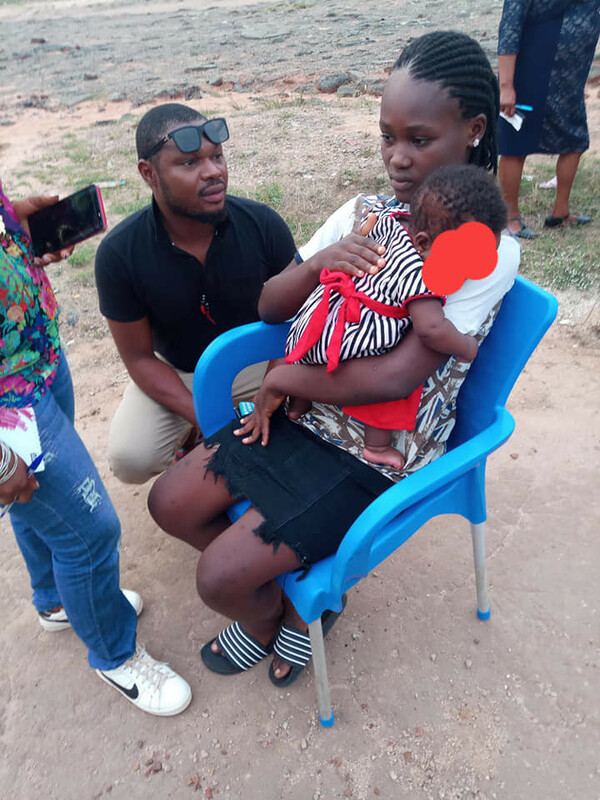 According to the Gwamnishu, Chinwe who is 15 going on 16, has a six-month old baby and she has been taken back to her parents' house. He also stated that on Monday, February 4th, she will be officially handed over to the Anambra state Ministry of Women Affairs. ''I promise to #RetrieveChinwe and I kept to my promise. #Correction: Her baby is six months old and not one year. Igwilo's family married a nursing mother. #Handed over to Ministry of Women and Child Welfare Anambra State. Thank you, great family, for your prayers. The struggle continues to end CHILD MARRIAGE and abuse of the girl child '' he wrote.